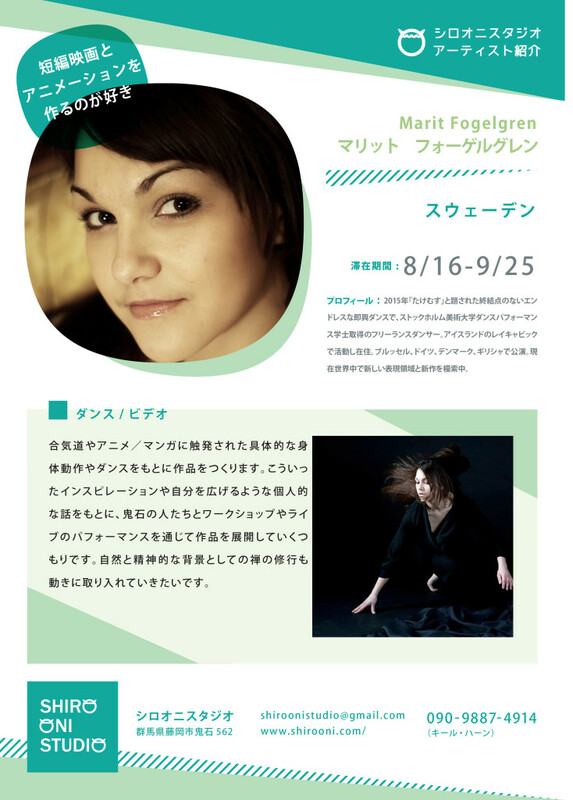 Marit Fogelgren is a freelance artist who received her Bachelor in Dance Performance at Stockholm University of the Arts in 2015 with her examproject “Takemusu – Endless Improvisation. She has lived and worked in Reykjavík, Iceland and has performed as a dancer in Brussels, Germany, Denmark and Greece. Now she is traveling around the world, and exploring new territories of her own independent work.